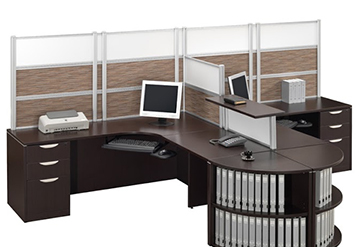 For quick and painless cubicle installation, teardowns and reconfigures done right, give us a call. 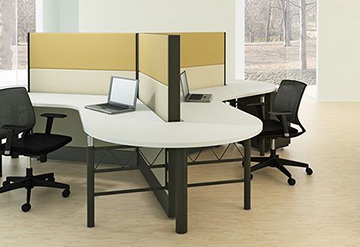 Deco Designs was founded on the principle that office cubical installation is the most important part of the job. 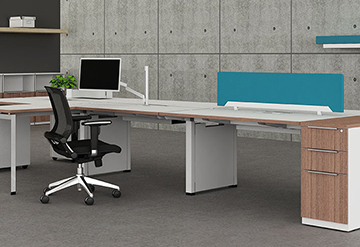 It requires organized installers who know what they’re doing and will complete the project quickly and cleanly to leave a lasting, positive impression. 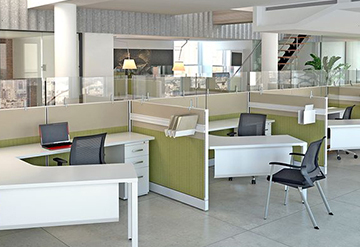 As a licensed California contractor (CA license #814227), we pride ourselves on being both efficient and flexible, principles that keep our clients coming back, project after project. 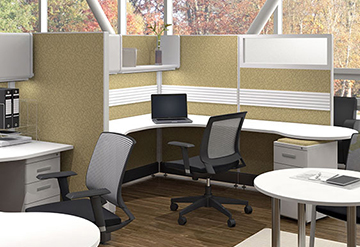 Deco Designs installs all brands of cubicles including Herman Miller, Haworth, Teknion, Steelcase, Knoll, Kimball, Hon and Allsteel. 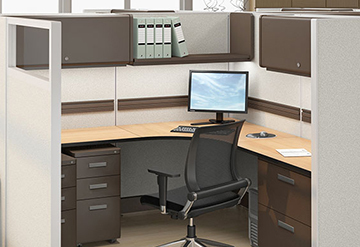 Call us for your hard to install projects.